She has done it. Aurora Elisaia Vaai, the daughter of Vaosa Epa and Ali’ioaiga Feturi Elisaia, has become the first fully qualified female Brew Master in Samoa. 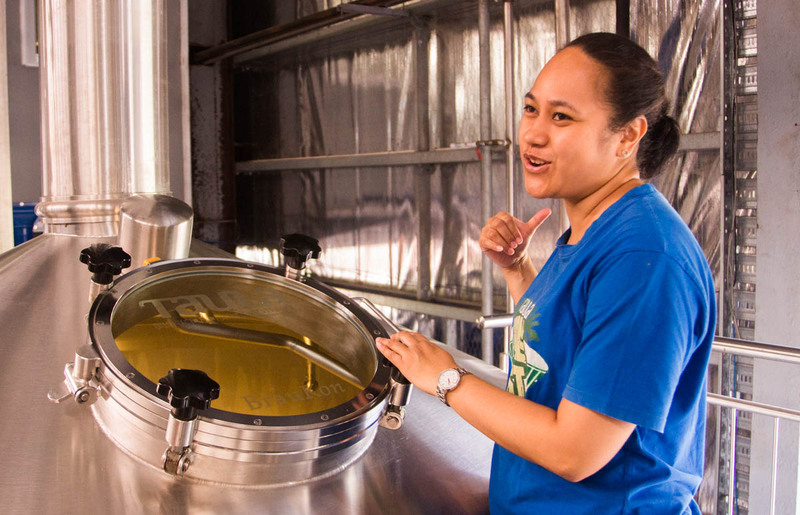 Having successfully completed the Master Brewer Programme at the World Brewing Academy, Doemens Academy, Munich Academy and Siebel Institute USA, Mrs. Va’ai, who works for Taula Beverages Company Ltd, is possibly one of the first women in the Pacific region to have achieved the feat in an industry dominated by men. 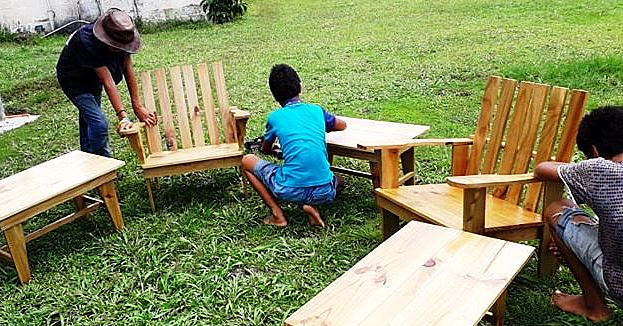 “If I can do it, every other female and also males can do it,” she told the Samoa Observer. “I’ve really got interested in brewing because it’s more science than I’ve ever done instead of just brewing to make Taula beer as people say,” she said. And you can say she has definitely found her science in brewing beer. But that’s not going to happen. Back home after a few years away to study, Mrs. Va’ai has got her eyes firmly fixed on helping to improve their products at Taula. That means better quality beer and drinks for their growing clientele in Samoa and all over the world. 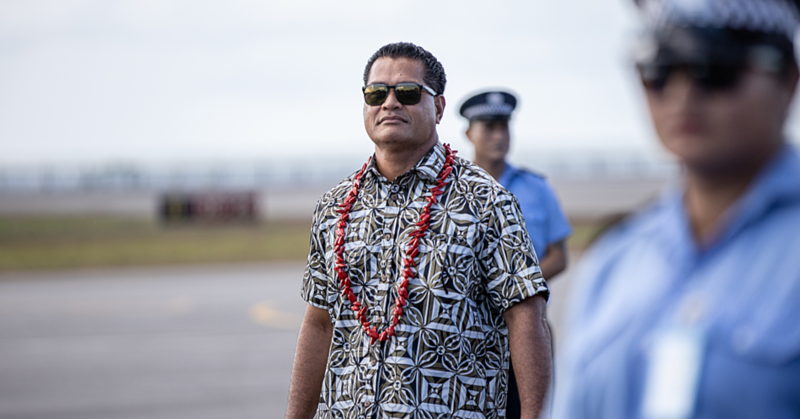 During a previous interview with the Samoa Observer, she said it came about as a result of a happy coincidence meeting with the Chairman of the Ah Liki Investment Group, Taimalie Charlie Westerlund. “It all started when I used to teach at N.U.S,” she said. “I think it was by chance getting a job here because Taimalie Charlie was looking for someone who had a background in Science. Reluctant at first, she initially accepted the offer. In 2015, Taula brought in a Brew Master from Germany who encouraged Mrs. Vaai to take the Master Brewer programme. She agreed and Taula sponsored her. 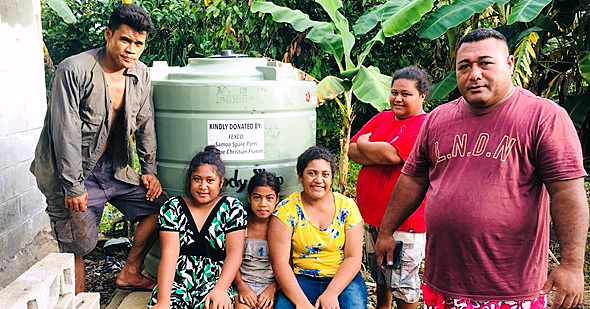 “If someone told me a few years back that this was what I was going to do in the future, I would’ve had a good laugh because I never saw myself here at Taula,” she said. Working at Taula has not only been a great experience for Mrs. Vaái, but it has also been an excellent opportunity for her to get some practical work done. “It’s been great because it’s the most practical Science I’ve had, it’s very hands on,” she said. “I thought you just have to come and mix up a couple of things but you really have to have a firm understanding of Physics and Chemistry. It has also made use of my bio background as well because you have to be able to coax the best out of your ingredients. Mrs. Vaai, of Si’usega, graduated with a Bachelor of Science from Otago University and also holds a postgraduate Diploma in Biomedical Science from Monash University in Melbourne Australia. She encourages other females to think outside the box when it comes to their career choices – especially in Science. She had told the Samoa Observer her role makes you feel like you’re half magician and half mad scientist. 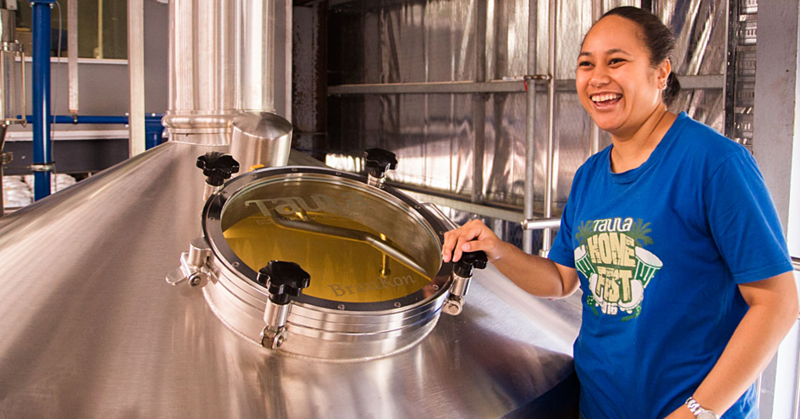 Before she left for her course, she said she wanted to ensure Taula becomes Samoa’s favourite beer. Well there is certainly something for customers to look forward to.